Adiree | Adiree : Made For Life + Style. Adiree : Made For Life + Style. Shop cultures from across the globe. Indulge in curated cultural experiences such as Africa Fashion Week or shop styles inspired by Africa, South American and Eastern Europe. We currently stock african fashion for women, african fashion for children, and african fashion for men. Be authentic. Shop global lifestyle brands inspired by culture. 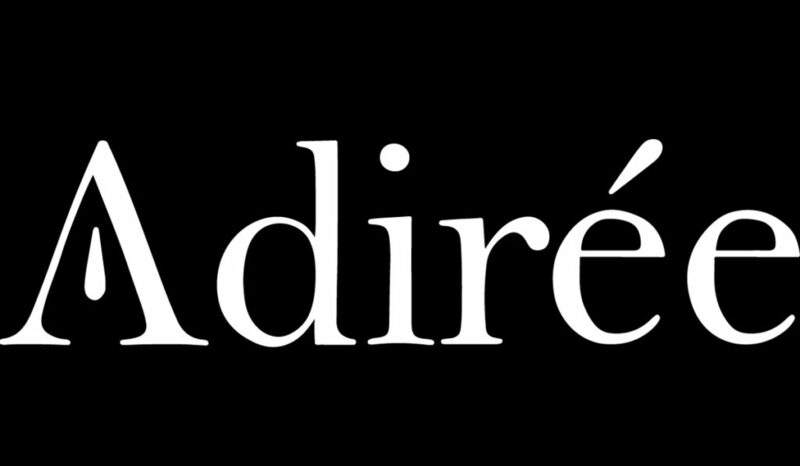 Adirée was founded so that the contemporary interpretation of cultural art, design, beauty can be woven into your lifestyle choices. Adirée ( pronounced Aww • Dee – Ray ) is our name. Its origin is rooted in culture, traditional storytelling, content and design—the very fabric and ‘blueprint’ of our existence. Our name’s origin, Adire an indigo-tie-dyed wax cloth is produced by Yoruba women of south western Nigeria made with care, craftsmanship, and natural technique— mirroring our approach in working with and promoting globally meaningful brands.